Welcome to Ewald's Venus Ford, your Cudahy & Milwaukee, Wisconsin Ford dealership. We take pride in a long-standing tradition of excellence. 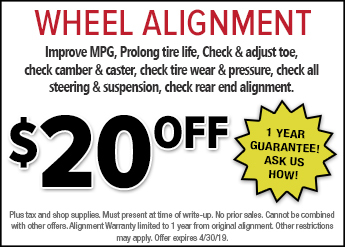 Our focus every day is on providing the highest quality service to our customers that they expect out of their Ford dealership while promoting the well-being of our staff and our surrounding community. Even if this is your first time purchasing a new Ford for sale or you are already part of the Ewald Ford family, our New or Certified pre-owned sales department and our Ford Service and Ford Parts departments are dedicated to delivering the best experience possible. We strive to build our business on the Ford brand because we truly believe in these top-quality automobiles. Ewald's Venus Ford in Cudahy, WI identifies the needs of each customer to find them the new or used car for sale that they need and want! We know that you expect a pleasant car buying experience, and as your Ford dealership, we enjoy the challenge of meeting and exceeding those standards every time. Allow us to demonstrate our commitment to excellence! Our experienced sales staff is eager to share its knowledge and enthusiasm with you. We encourage you to browse our online inventory, schedule a test drive and discover financing options. You can also request more information about a vehicle using our online form or by calling (414) 236-7442. If you don't see a particular vehicle, click on Vehicle Locate and complete the form. We will gladly inform you when a matching car arrives. If you'd like to see a vehicle in person, click Contact Us for step-by-step driving directions to our dealership, or give us a call. We look forward to serving you! Our Ford dealership is in Cudahy, WI, just a short drive from anywhere in the Milwaukee area. We have a large selection of new and used Fords for sale that are ideal for your daily Milwaukee commute, your daily work trucks, or family vacations. Regardless of your lifestyle, Ford has a perfect vehicle for you. Make your move and stop by our Ford Dealership in Cudahy, WI today! Ewald's Venus Ford offers one of the finest Ford dealerships in the Milwaukee, WI area. Our showroom windows offer a sunshine filled atmosphere, our guest lounge is comfortable and upscale, and our staff is here to help you every step of the way. Ford has new cars, trucks & SUVs for sale for everyone. Ewald's Venus Ford is proud to offer the Cudahy, Oak Creek, Kenosha, and the Milwaukee area a great selection of new Ford vehicles. Welcome to your local Ford dealer in Milwaukee, Wisconsin, Ewald's Hartford Ford in Hartford Wisconsin. Here with Ewald's Ford dealer in Milwaukee, WI. Each day we are very proud to offer drivers everywhere a long tradition of customer service excellence and many great vehicles. Whether you intend on buying new or buying used, our New or Certified Pre-Owned Sales, Service and Parts department team are completely dedicated to helping you find a new or used Ford vehicle that gets you through the day. Here at Ewald's Ford dealer in Milwaukee, we have built our business on the Ford brand because we believe that the quality and reliability of these vehicles can speak for themselves. Ewald's Hartford Ford dealer in Milwaukee, WI treats the needs of every customer with the utmost care, as if your needs were our very own. With Ewald's Ford dealer near you in Milwaukee, WI, we understand that you have high expectations, and we strive daily to meet those expectations reliably. 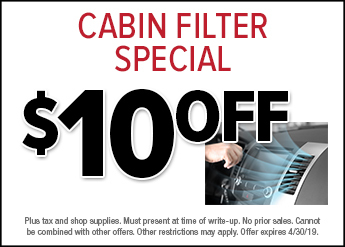 Come in today and allow us to demonstrate our quality customer service today! Our professional and highly experience automotive staff have a lot of knowledge to share with you so that you can make the wisest decision when selecting a vehicle. We highly recommend for drivers to look through our impressive online inventory, or schedule a test drive with a vehicle that interests you, and even look at some great financing options. 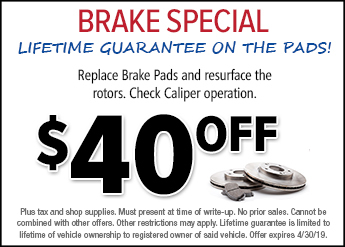 You can also ask for more information regarding a specific vehicle with our online form or by calling (262) 228-8435. If you want to find a particular new or used vehicle, then simply click on Vehicle Locate and fill out our form, and we will happily inform you of when a matching vehicle comes in. 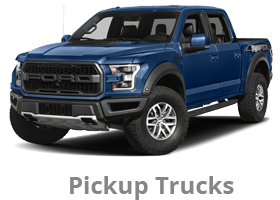 If you want to check out one of our amazing new or used Fords in Milwaukee, WI, click Contact Us for easy to follow directions to our Ford dealers in Milwaukee, WI. 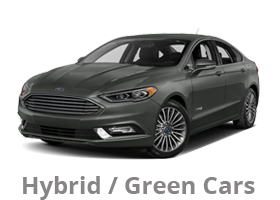 Looking for Ford Dealers Milwaukee? Ewald's Ford dealership near you in Milwaukee, WI has an expansive range of new, used, and Certified Pre Owned Ford cars in Milwaukee for sale, offering you many kinds of vehicles for many kinds of lifestyles. No matter how you live, Ewald's Ford dealers in Milwaukee are certain to have a vehicle that complements your lifestyle well. 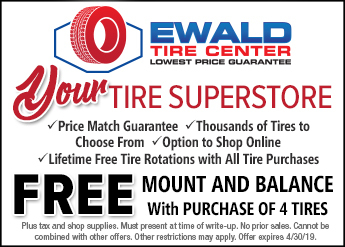 Make the wise decision to stop by Ewald's Hartford Ford dealers in Milwaukee, Wisconsin today. 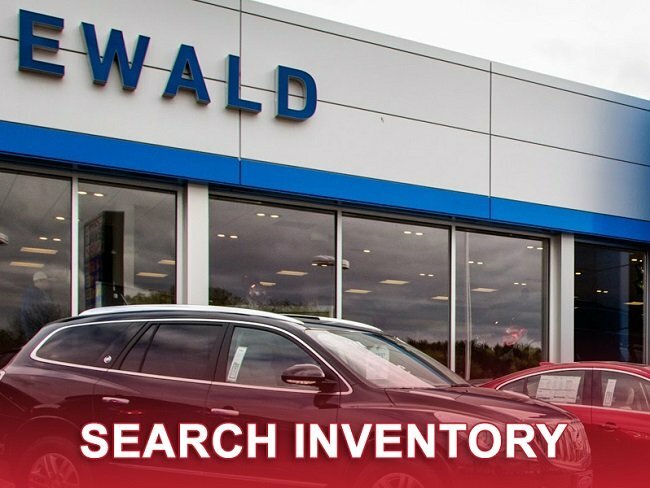 For quality and quantity in your search for your next vehicle, Ewald Chrysler Jeep Dodge Ram in the Franklin WI area has you covered. Here at Ewald Chrysler Jeep Dodge Ram in Franklin, WI, we are proud to offer you our long time tradition of excellence, giving you a car buying experience that will be memorable. With Ewald's car dealers in Milwaukee, it won't matter if you are your first car for sale in Milwaukee or you are a returning customer, our New or Certified Pre-Owned Sales, Service and Parts department experts and staff are ready and waiting to help you get into the vehicle you need. 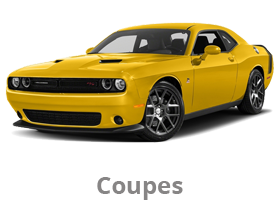 We offer many models and styles of Chrysler, Dodge, Jeep & Ram cars for sale in Milwaukee because we believe in the quality of these impressive vehicles. So if you are looking for a reliable Dodge dealership near you, or for many amazing cars for sale in Milwaukee, stop by Ewald Chrysler Jeep Dodge Ram today. 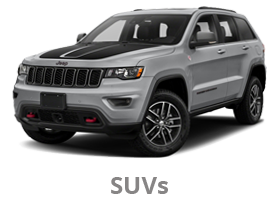 Ewald Chrysler Jeep Dodge Ram is a fantastic car dealership near you that has plenty of expertise to offer. Our seasoned sales team and automotive experts are ready and waiting to share the knowledge we have with you, so you can make the best choice when selecting your next vehicle. Drivers can easily browse our online selection of cars for sale, schedule a test drive, or even apply for financing without even needing to leave your home. You can also ask for more information about a new or used car for sale in Milwaukee using our online contact form or by calling (414) 376-7933. 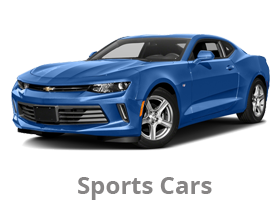 If you are searching for a certain make, model, or bodystyle of car for sale in Milwaukee, then click on Vehicle Locate and complete the form, and when a car matching what you are searching for arrives. 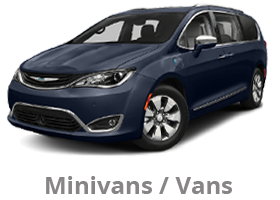 If you want to check out a car in Milwaukee for sale with your own two eyes, click on About: Contact for easy steps & directions to our Chrysler, Dodge, Jeep, & Ram dealer, or call us. We can't wait to hear from you today! Ewald's Chrysler Jeep Dodge Ram has a location that is right outside downtown Milwaukee in Franklin. Our store is in Franklin, WI, making it just a hop, skip, or jump away from your Milwaukee, neighborhood. 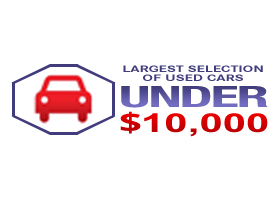 We have an extensive collection of new and used cars for sale in Milwaukee in stock, with many models and body styles available for your everyday commute, or those long weekend drives, or even for your family trips and more. 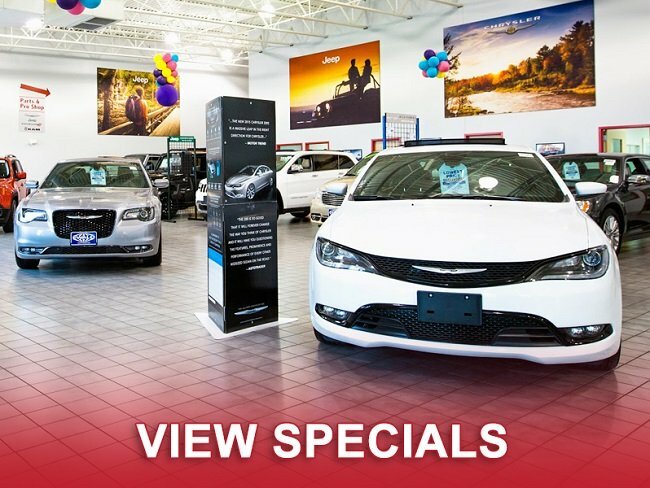 Whether you need something with great off-road capability, or a car for sale in Milwaukee that can give you a ton of speed, Ewald's Chrysler dealer near you is sure to have a vehicle that is right for you. Here at Ewald's Chrysler Jeep Dodge Ram, we are proud to offer you some of the finest customer service around, and our relaxing, friendly dealership is sure to reflect that. Our floor to ceiling windows will give you plenty of warm sunlight to enjoy, our guest lounge has plenty to relax and enjoy, and our staff will treat you with the respect and kindness you need. Amazing customer service is synonymous with Ewald's car dealers in Milwaukee, Ewald Chrysler Jeep Dodge Ram of Oconomowoc Wisconsin. We are very happy and proud to provide our customers with some of the finest customer services this side of Oconomowoc, making it our daily goal to bring the highest quality customer service to drivers in Milwaukee in addition to high-quality vehicles for sale. Whether you want to buy New or Certified Pre-Owned, Ewald's Dodge dealership in Milwaukee is certain to have what you need, and our expert staff will help you along the way. We are proud to promote the Chrysler, Dodge, Jeep & Ram car brand because we at Ewald truly believe that these makes can provide you with the excellence and performance you desire. Here at Ewald Chrysler Dodge Jeep Ram, we treat the needs of every customer as if they were our own, and are committed to helping you get what you need. As a Chrysler, Jeep, and Ram dealership near you, we are ready to meet and exceed the challenging demands customers set before us. Allow us to demonstrate our commitment to excellence! Our staff is highly experienced and well trained, and all are ready and willing to share our vast automotive knowledge with you. We highly recommend that you browse through our online inventory, or schedule a test drive, or even investigate financing options with our website. If you would like more information about a vehicle, then use our online form or by calling (262) 228-6733. 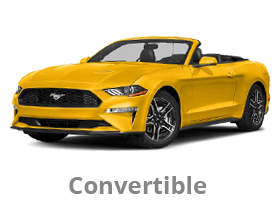 If you are looking around for a specific kind of vehicle for sale, then simply click on the Vehicle Locate button and fill out our form, and we will notify you when a matching car for sale in Milwaukee arrives. If there is a new or used car in Milwaukee for sale you'd like to see in person, click on About: Contact for easy to follow driving instructions to our dealership, or give us a call. We eagerly anticipate the chance to serve you and prove how great our excellent customer service is! Ewald's new and used Dodge dealership near you has a very convenient location that sits just outside of downtown Milwaukee. Our store is in Oconomowoc, WI, which is only a few minutes away from any Milwaukee Neighborhood. 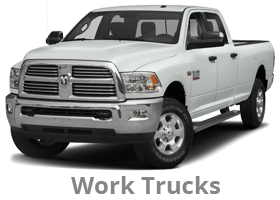 We provide drivers everywhere with an excellent range of both new and gently used Chrysler, Dodge, Ram, and even new and used Jeeps near you for sale that have plenty to offer you and any other driver. Regardless of what kind of life you live, Ewald Chrysler Jeep Dodge Ram is certain to have some amazing new and used cars for sale in Milwaukee that will interest you. 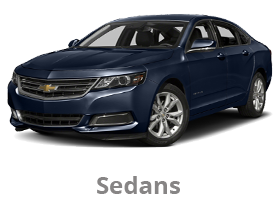 Drivers who want to travel with a quality vehicle often turn towards the Chevrolet and Buick brand, as these reliable vehicles have offered drivers incredible performance on the road for years. With Ewald Chevrolet Buick you can easily explore many of Buick and Chevrolet's latest models of vehicles so that you can get behind the wheel of one of these quality vehicles yourself! Our New or Certified Pre-Owned Sales experts are devoted to helping you get the right vehicle for you, and committed to providing excellent customer service every step of the way. 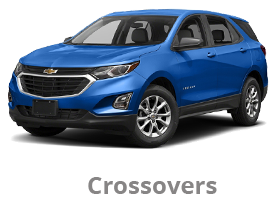 We truly believe in the high quality of the Chevrolet and Buick brands, and we think these new and used cars for sale in Milwaukee will be able to prove that to you. Ewald's Buick and Chevy dealership near you takes the needs and concerns of our customers very seriously and will work hard to give you the respect and concern you deserve when shopping for your vehicle. Here at Ewald Chevrolet Buick, we look forward to the opportunity to serve you and eagerly await the opportunity to meet and exceed your expectations with outstanding customer service for an unforgettable shopping experience. Stop by Ewald's Chevrolet and Buick dealership in Milwaukee today and put our quality customer service to the test today! If you are not quite sure what kind of vehicle you would like to try out, then our staff of experienced automotive professionals will be more than happy to help you find the used or new Buick or Chevy car for sale in Milwaukee that you can enjoy driving for years to come. We gladly encourage drivers to check out our rather impressive online inventory or to schedule a test drive from the comfort of your very own home. You can also get more information concerning our vehicles and services using our online form, or by contacting us at (262) 226-2842. Finding brand new and gently used cars for sale in Milwaukee that hail from the Chevrolet brand is quite easy to do when shopping with Ewald's Chevy dealership in Milwaukee. Ewald Chevrolet Buick has a very convenient and easy-to-get-to location just a short drive away from downtown Milwaukee. Our store is in Oconomowoc, WI, and is only a few minutes away from any Milwaukee neighborhood. Here at Ewald Chevrolet Buick, drivers can easily browse through a wide lineup of Chevrolet cars for sale in Milwaukee, with plenty of different models and body styles to test out on the road. Ewald's Buick dealers Milwaukee is both proud and honored to be able to offer drivers from all over one of the finest Buick dealerships around the area. With floor to ceiling windows provide ample natural light, a guest lounge displayed with comfortable and stylish furniture, and our incredible staff ready to help you, we are ready and waiting to give you a shopping experience that you can enjoy and remember. 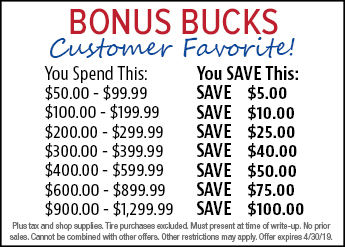 Stop by our Buick dealers Milwaukee today and put us to the test! Quality and reliability meet with the Kia brand of vehicle, and with Ewald Kia sure can take care of all your Kia brand needs. Our everyday commitment is to give drivers in and around the Milwaukee area the highest quality service to our customers while promoting a good community to work in. With Ewald's Kia dealers in Milwaukee, WI, whether you want to buy new or buy used, our New or Certified Pre-Owned Sales experts are one hundred percent committed to giving you a one of a kind dealership experience. We aim to build our business on the Kia brand because we believe in the high quality of these new and used cars for sale in Milwaukee, and we think you will too. 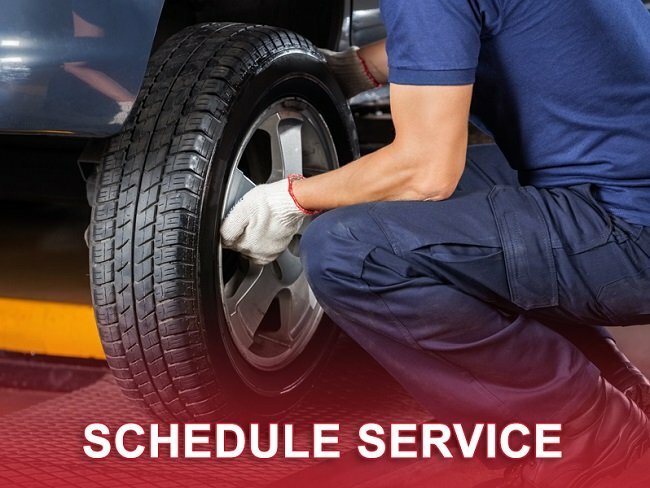 Ewald's Kia dealership acts as though the needs of our customers are our very own needs as well, ensuring that you are treated with the respect and concern you need. We meet and exceed high expectations today, and as a Kia dealer in Milwaukee, we eagerly look forward to meeting the challenge of those expectations every day. 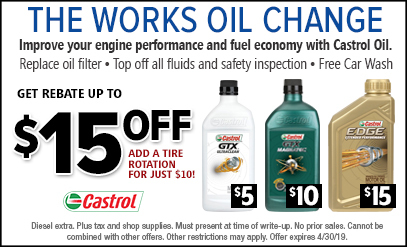 Stop by Ewald's Kia dealership in Milwaukee today and put our service to the test! Our knowledgeable and highly experienced staff is eager to help you find a new or used Kia in Milwaukee that is right for you. We gladly encourage drivers to take a look at our expansive online inventory, or to schedule a test drive, and even investigate Kia Motors Finance options with our easy-to-use website. You can also get more information concerning our vehicles and services using our online form, or by contacting us at (262) 226-2341. Finding a new or used Kia in Milwaukee has never been easier than it is with Ewald's Kia dealership near me. Ewald Kia in Milwaukee has a very convenient location that lies just a hop away from downtown Milwaukee. Our store is in Oconomowoc, WI, and is only one very short drive from any Milwaukee neighborhood. Here at Ewald Kia in Milwaukee, you can browse an impressively extensive collection of new and used Kia cars for sale in Milwaukee, each one providing different advantages for different lifestyles. 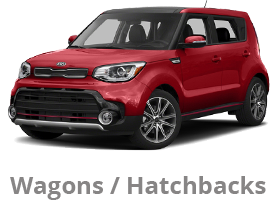 Ewald's Kia dealers in Milwaukee is very proud to offer drivers in and all around Milwaukee, WI one of the finest Kia dealerships around the area. Our floor to ceiling windows provide ample natural light, our guest lounge is displayed with comfortable and stylish furniture, and our staff is ready to help you.